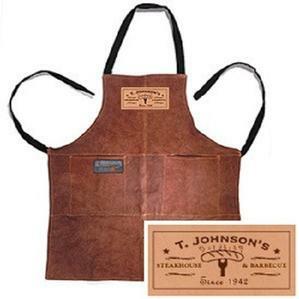 Grill in style with this heavy-duty leather apron! 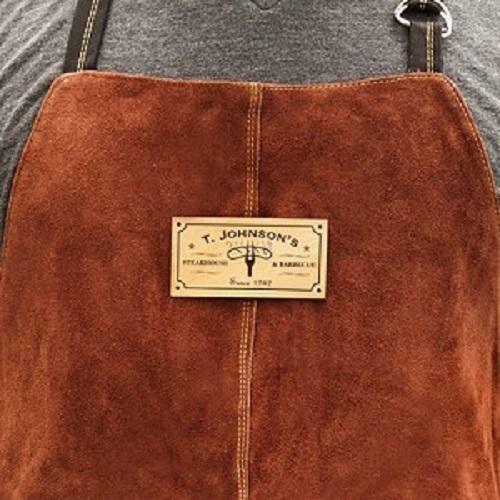 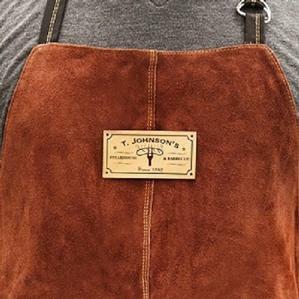 Featuring a soft suede finish on the front along with several handy pockets, this comfortable apron will protect you and your clothing from the perilous spills that come with outdoor cooking. 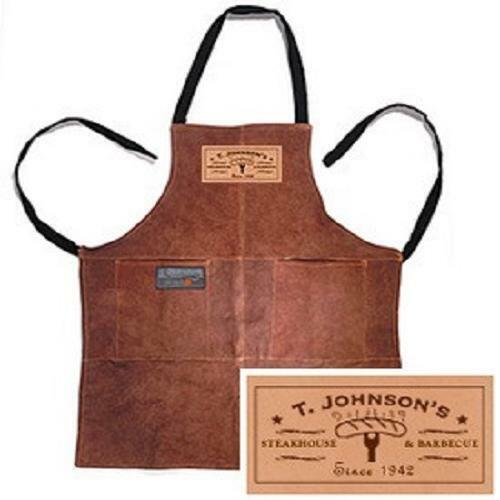 Its soft cotton lining and adjustable straps provide a super comfortable fit. 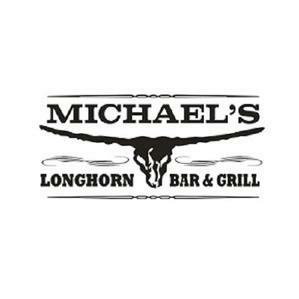 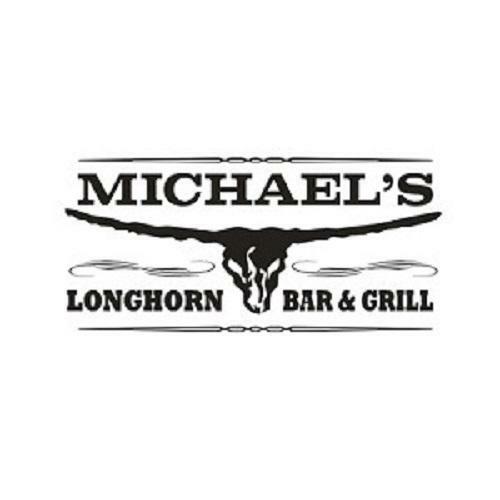 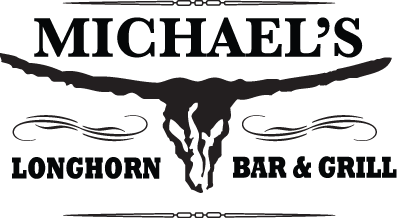 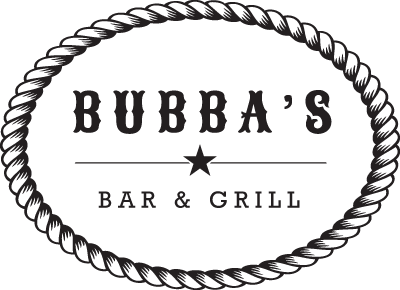  Features our exclusive Longhorn Bar & Grill logo, personalized with a name of your choice. 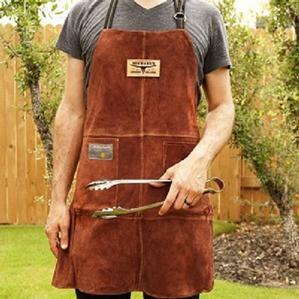 Perfect for the cook who has everything!